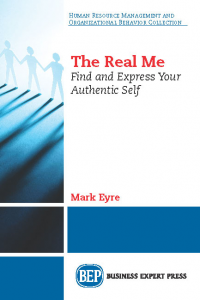 This book is written to unleash creativity, improve performance and promote innovation. 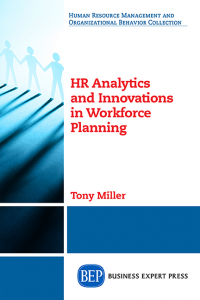 It examines the critical success factors to developing high performance teams through the implementation of robust methods of selection, knowledge sharing and leveraging the power of roles. 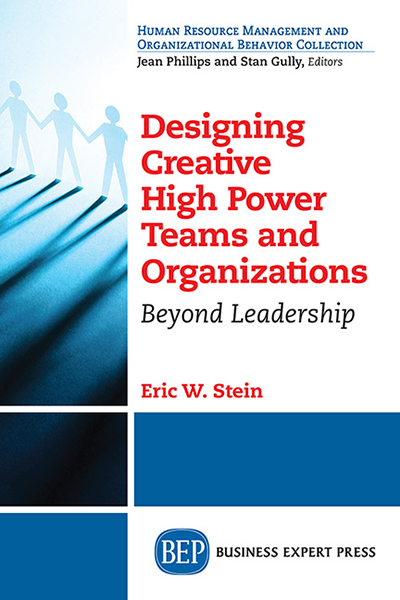 Designing Creative High Power Teams and Organizations: Beyond Leadership sheds light on how ordinary teams and organizations can be transformed to unleash creativity, improve performance and promote innovation. 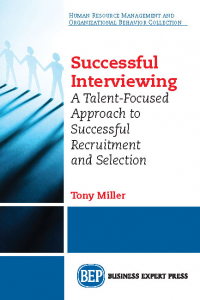 The book examines the critical success factors to developing high performance teams through the implementation of robust methods of selection, knowledge sharing and leveraging the power of roles. 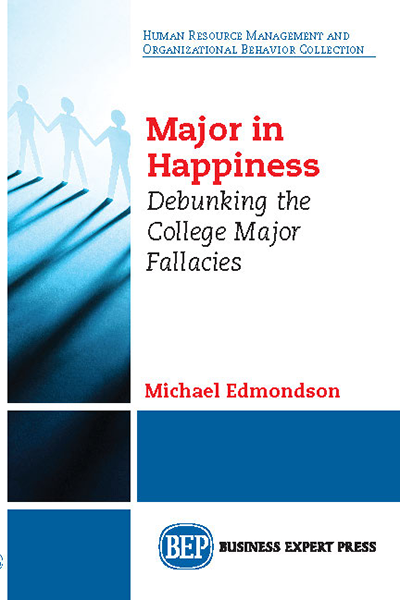 The book also explores the strengths and weaknesses of existing models of organizations, which tend to view organizations as machines to be fixed as opposed to maximizing their creative strengths and ability to learn. 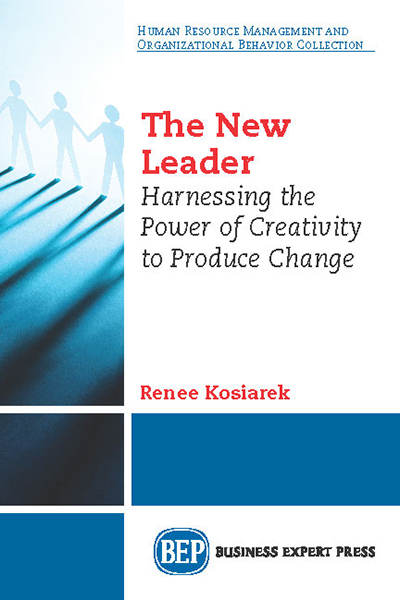 Senior executives will appreciate the analysis of the pros and cons of the various strategies for business transformation, which can help them to build creative high performance organizations infused with energy and innovation.